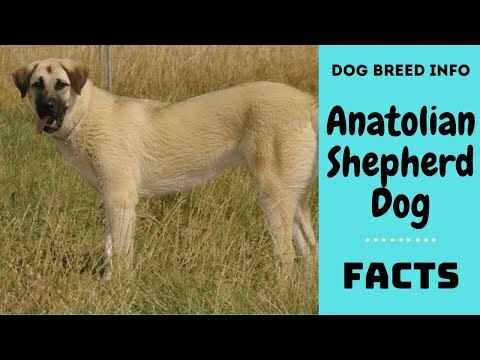 The Anatolian Shepherd Dog (Turkish: Anadolu çoban köpeği) is a breed of dog which originated in the Anatolia region of central Turkey. 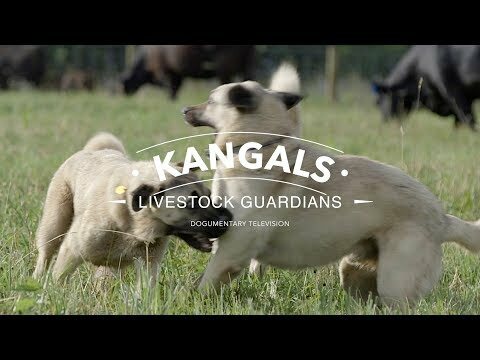 It is rugged, large and very strong, with good sight and hearing that allow it to protect livestock. 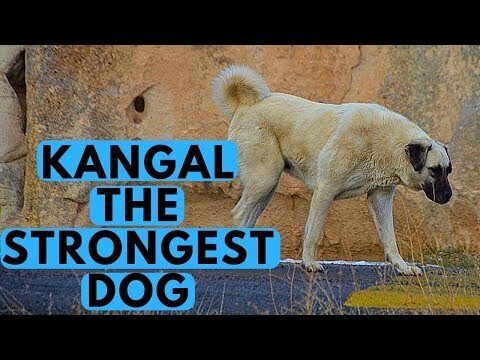 With its high speed and agility it is able to run down a predator with great efficiency.Historically, it has been treated as a separate breed to the Kangal Shepherd Dog by many canine registries, but is now generally treated as part of the same breed population. 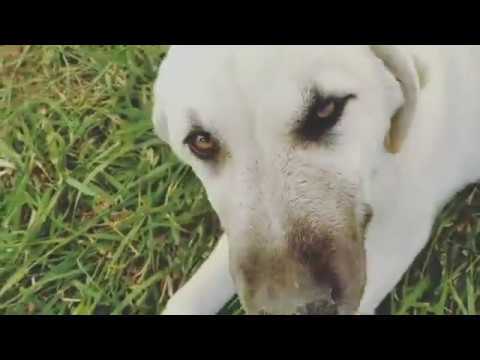 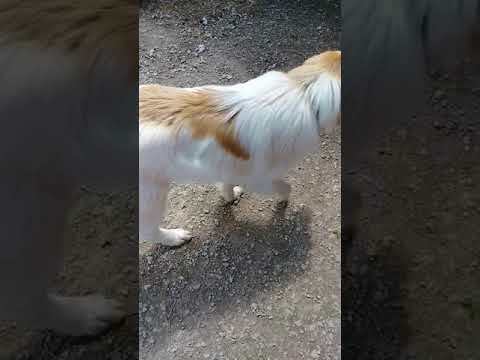 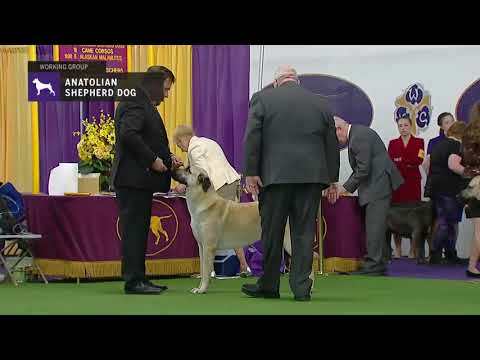 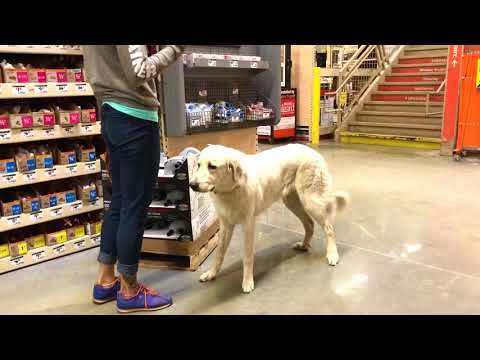 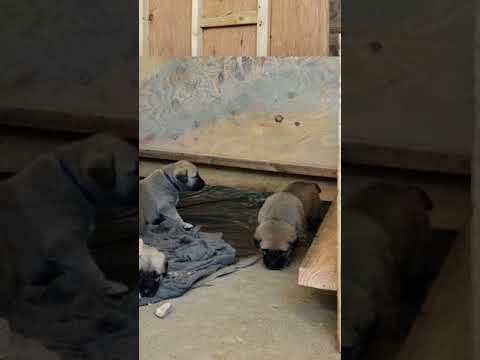 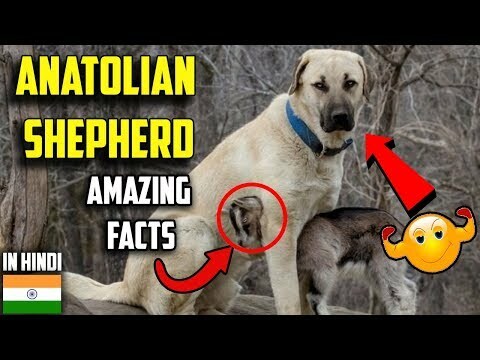 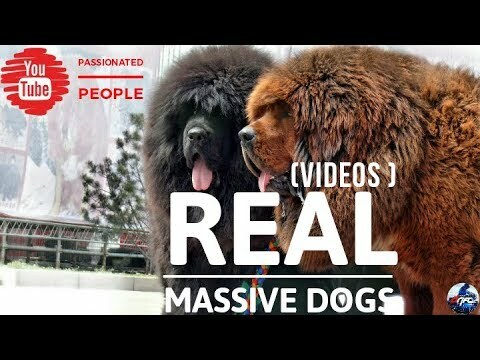 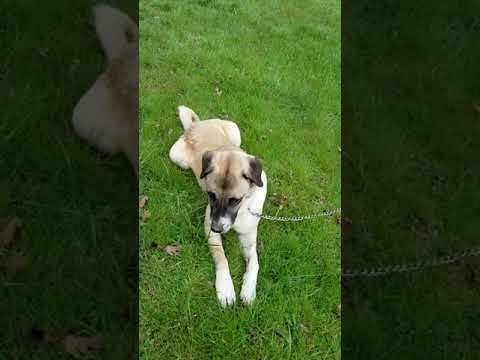 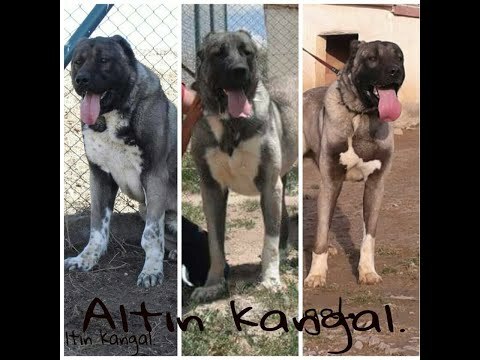 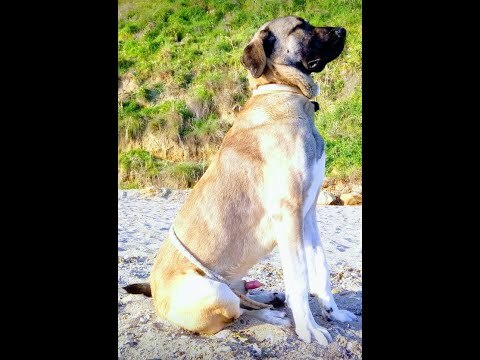 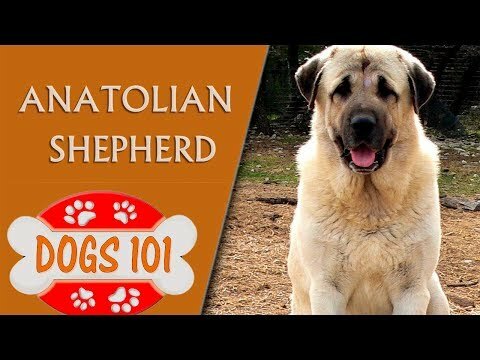 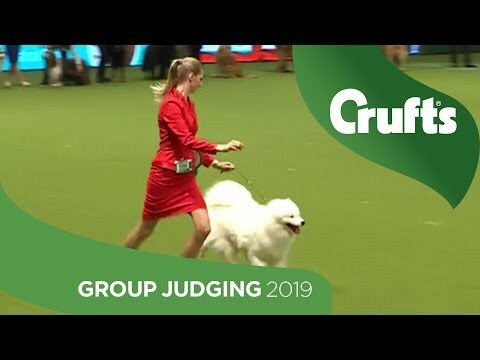 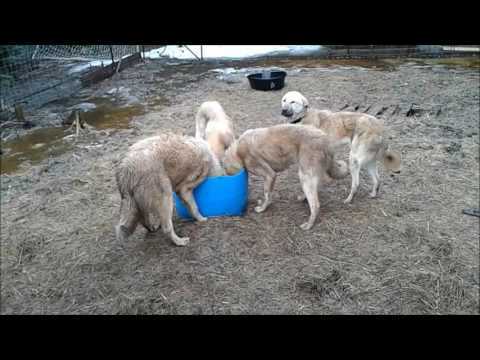 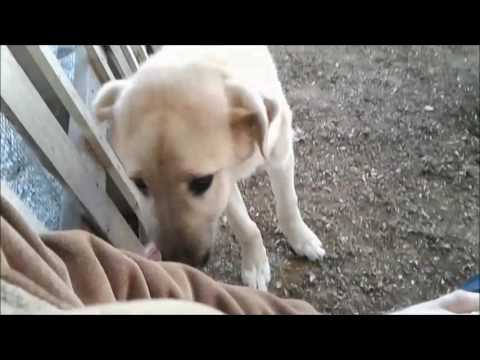 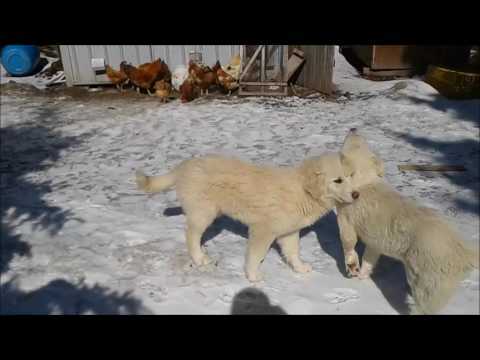 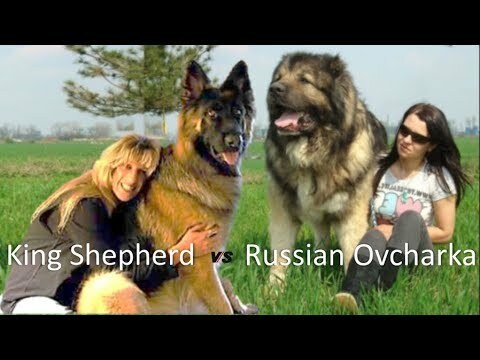 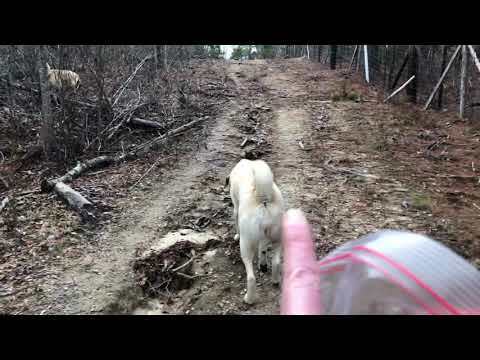 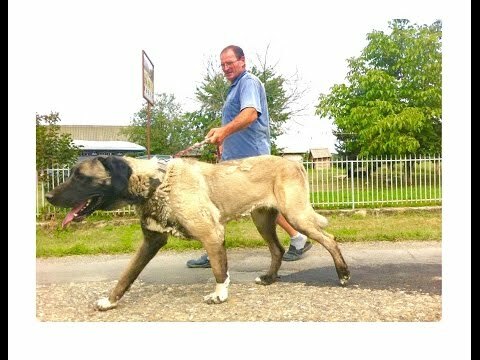 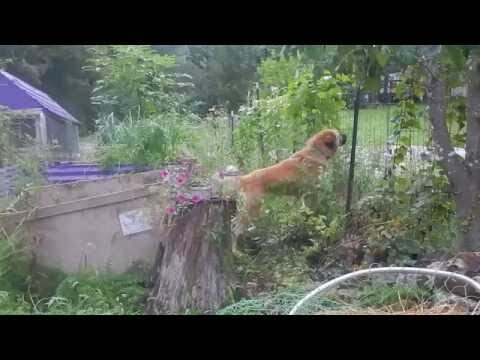 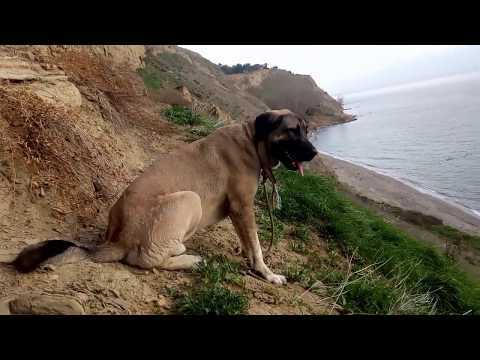 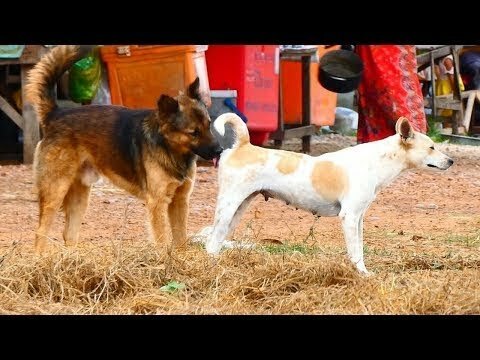 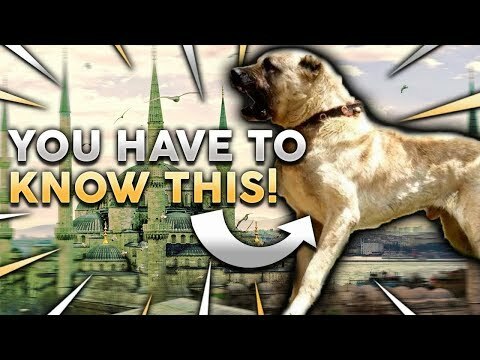 Anatolian shepherd vs Central asian shepherd dog comparisons by Dog tubed. 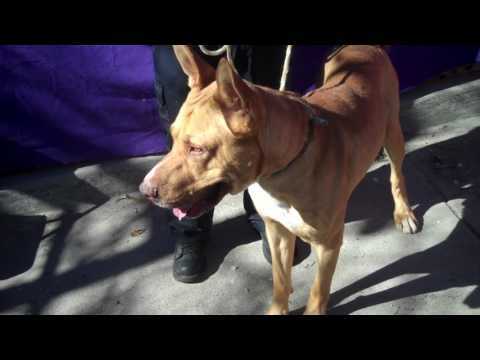 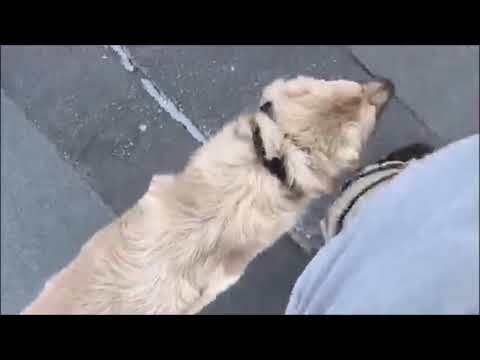 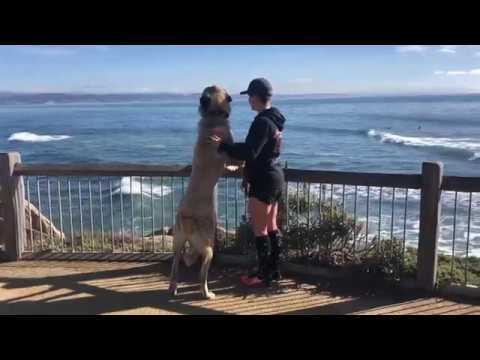 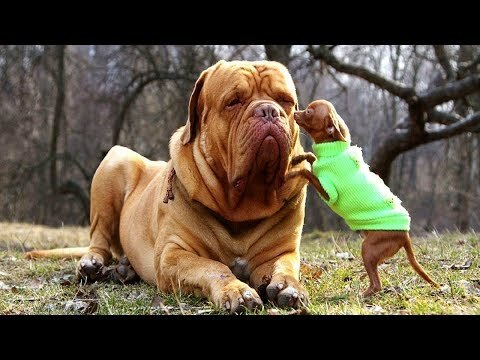 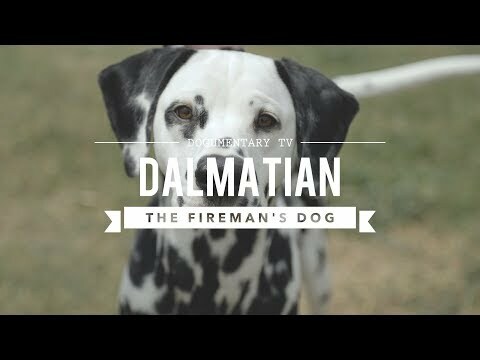 Rescue Dog Transforms into Amazing Service Dog! 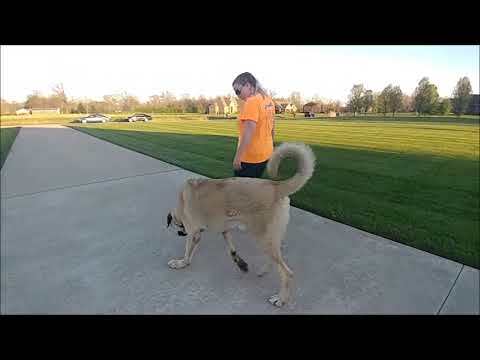 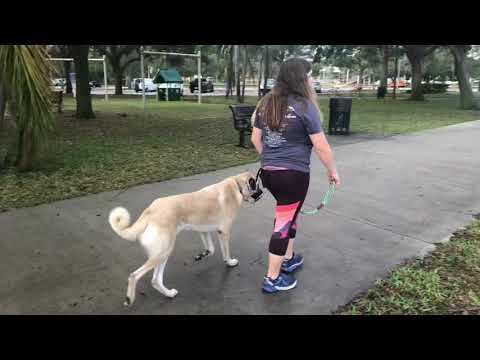 2 year old Anatolian Shepherd Luke&#39;s amazing 2 wk transformation @ Off leash k9training Cincinnati!